IS WELL-KNOWN FOR INSPIRED HIGH END RESIDENTIAL INTERIOR DESIGN AND RENOVATION FOR HOMES IN SINGAPORE. 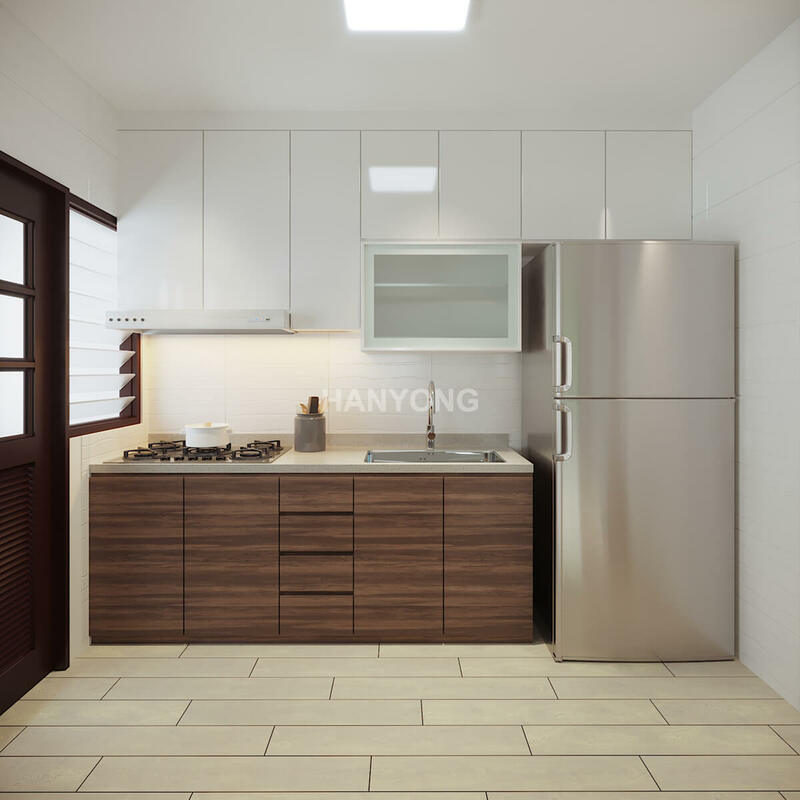 Han Yong renovation and interior design services in Singapore provides breath-taking awesome designs to elevate your space to the next level! It’s time you make your Space & Interiors Enviable and Irresistible. Selecting an experienced & expert home designer is an important decision in your personal or professional life. 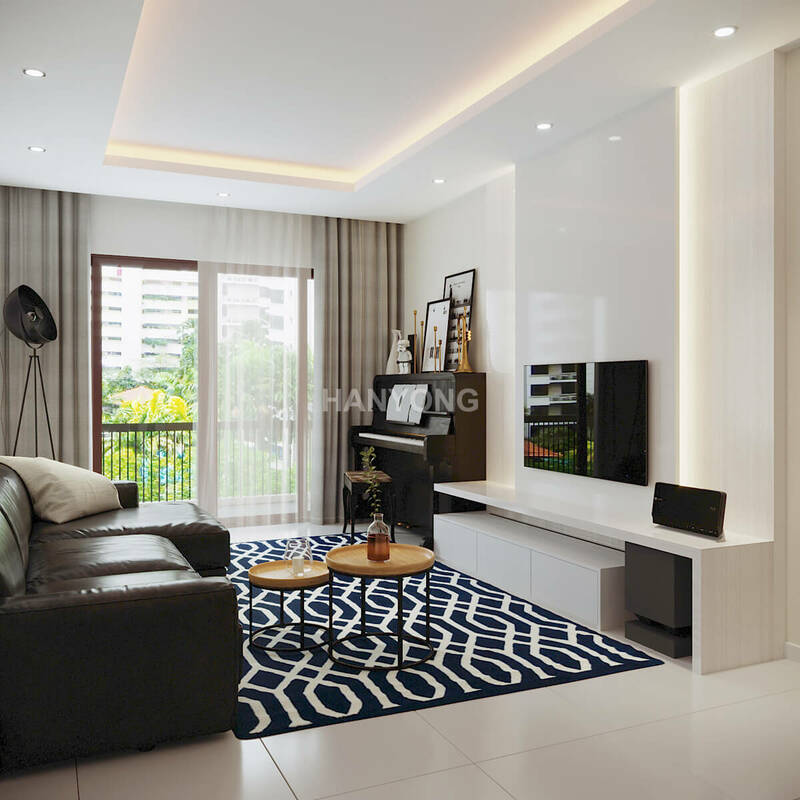 We help Singapore Residential homes & properties maximize their space and potentials by enhancing its layout, making it enjoyable, appealing and attractive. We will help you find, define and make-up your style in order to create your exclusive interior design. 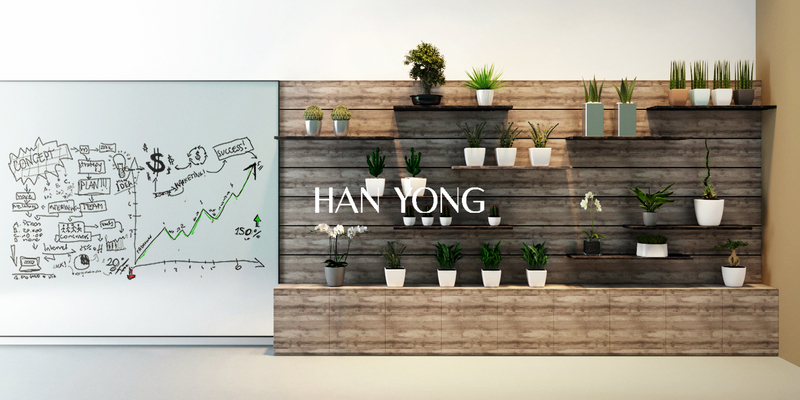 Whatever is your dream space, Han Yong will help you stand out from the crowd, designing or renovating spaces that will appeal to your five senses. We have extensive experience designing interiors for Condo; whatever your space calls for – in your kitchen, bathroom, living room, bedrooms, etc. You definitely will get an unforgettable renovation experience as Han Yong will deliver. Renovating and designing your space is a great way to increase the value of your home and improve the quality of life for you and your family. 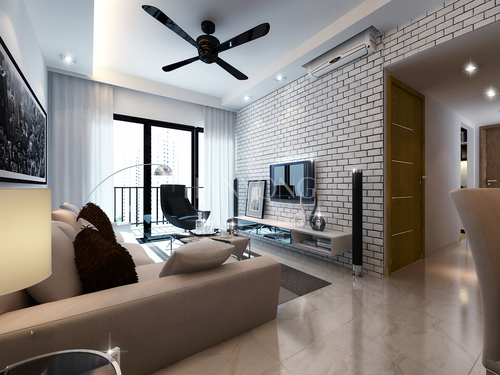 We bring International elegance and a cosmopolitan culture to home designs and renovation in Singapore. We have an expertise in finding unusual antique or vintage furniture, and re-purposed or reclaimed materials that help create modern feel mixed with old style decoration and our many years of experience guarantees that your renovation project is executed with the highest standards. Protect your assets; enhance its value and transform it to something irresistible! Have you decided you renovate your old property? Need to upgrade or add some excitement to your architecture? Want to give your commercial property a more contemporary feel? We are a full complement building renovation contractor offering a renovation one-stop-shop services nothing short of world class to the Singapore market place. Whether you’re a home owner, a property manager, or business owner, you’ll find the right service perfect for your needs and budget. Condo board permits and building code compliance etc. Quality materials, cutting edge tools, and experience are some of the ingredients that go into the mix to meet your needs and exceed expectations project after project. Commercial or residential, it doesn’t matter; your solution will stand the test of time and prolong use! Our team of creatives and designers do go wild with innovative and very functional designs that are not only jaw dropping but solution driven. Your building will stand out from the pack and be the start of a conversation for good reasons. From using quality materials, appropriate practices, and keeping you informed every step of the way, you’ll have no doubt in your mind you made the best choice. Plus we are HDB accredited so we are qualified to do what we do. We’re driven to providing the best-in-class customer experience. That means, we will go the entire mile to understand your needs then proffer the best solution to meet them. From reporting early to work, documenting our progress, to providing helpful insights without having an eye on your wallet, we strive to get the job done, and done the right way! Our no-hidden-agenda quote and contract are straight to the point. No hidden charges, no unauthorized budget adjustment, just a upfront and honest commitment. When it is required we’ll go beyond the scope of contract such as getting permits, liaising with condo boards etc to give you value for your money’s worth. Through specialized skills, experience, and knowledge, we’ll walk side by side with you and help you turn your property to a eye-catching beauty of limitless measure and function. Today is perfect to get started, contact us now, we’ll be glad to make it happen.